Light as a spring breeze and sweet as the call of a morning dove, Kimberly floated out to California to pay me a visit, and the result was this show. In it we explore natural spirituality, the power, purpose, and value of silence, the role of the still, small voice within. Awakened at the age of 5 to a profound inner sense of peace, Kimberly was led to become a Carmelite nun, spending most of her time in silence and in chanting. 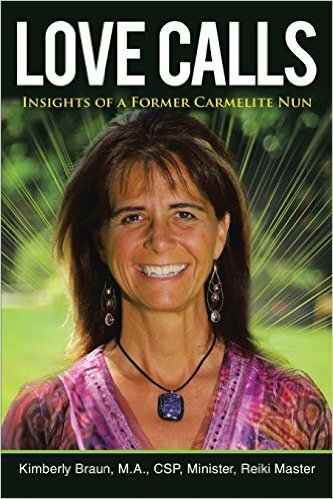 Soon she felt called to leave the monastery and enter the seminary for a graduate degree in the psycho spiritual development. 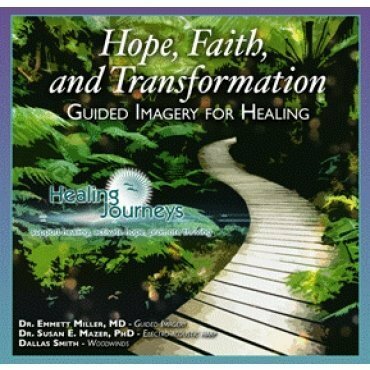 Soon she had her own company and became a highly sought-after speaker and retreat leader. 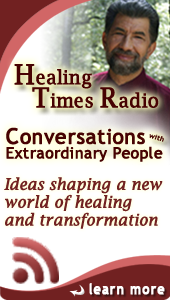 Together we discuss the extreme importance of silence, commitment, and love from a spiritual as well as from a practical perspective. 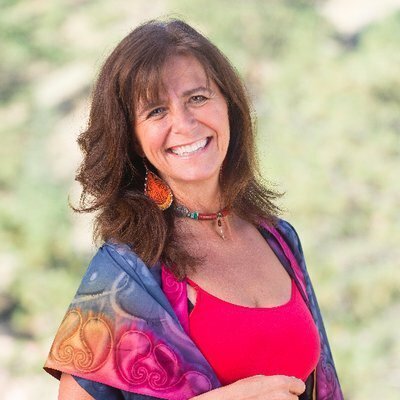 Today’s show is a followup to our first conversation, “The Essence of Meditation and Spiritual Freedom,” and we end with Kimberly demonstrating the chants she spent 10 years chanting in a Carmelite monastery. Relax and open your mind and heart to this remarkable spirit. 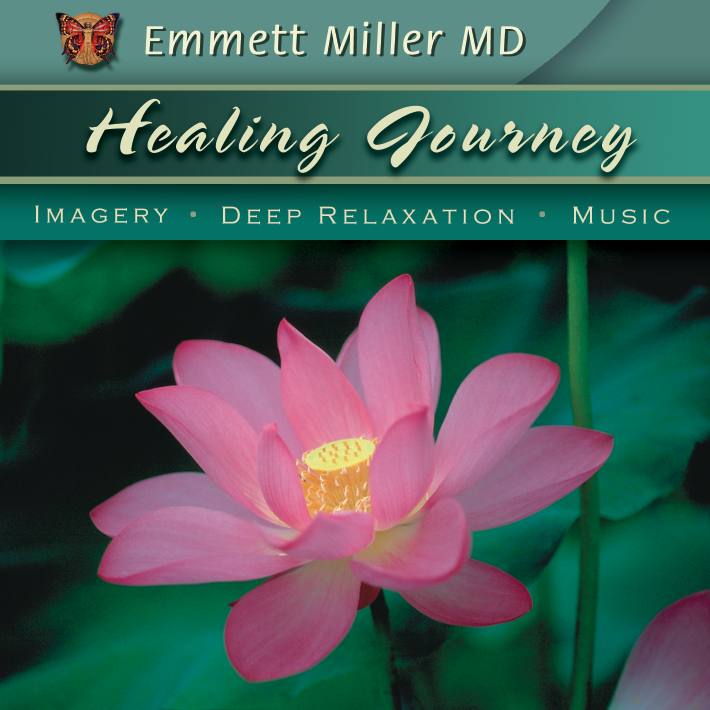 For these two deeply relaxing guided meditations, Dr. Miller is accompanied by the exquisite harp of Georgia Kelly. 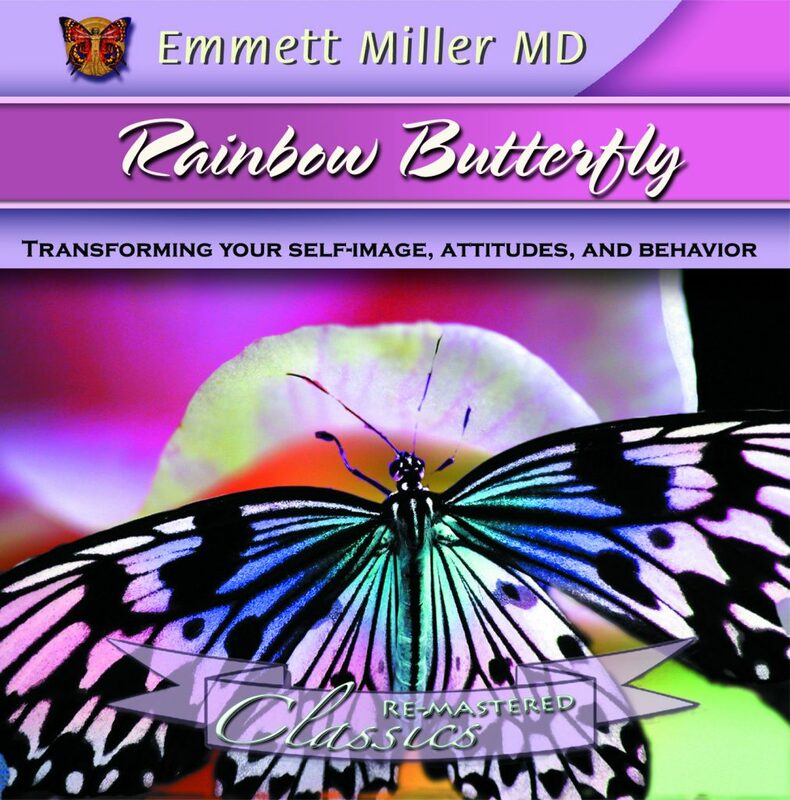 In fact, Georgia’s rise from obscurity to become one of the world’s most honored harpists and peace activists, with the coaching assistance of Dr. Miller, was the inspiration for this program. Buy it here.